Homes for Sale in Douglass Hills | Louisville, Kentucky | Douglass Hills Subdivision | Joe Hayden Real Estate Team - Your Real Estate Experts! Learn more about Douglass Hills Homes for Sale by browsing the property listings below. The Douglass Hills Subdivision is located in Louisville, Kentucky. 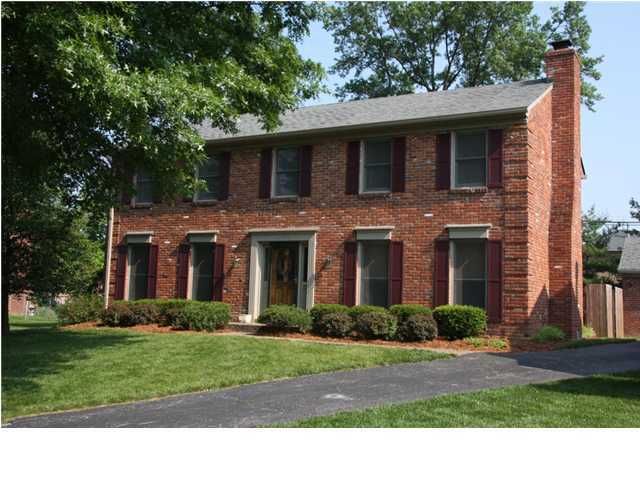 View all Douglass Hills Homes for Sale on the Louisville MLS listings above. 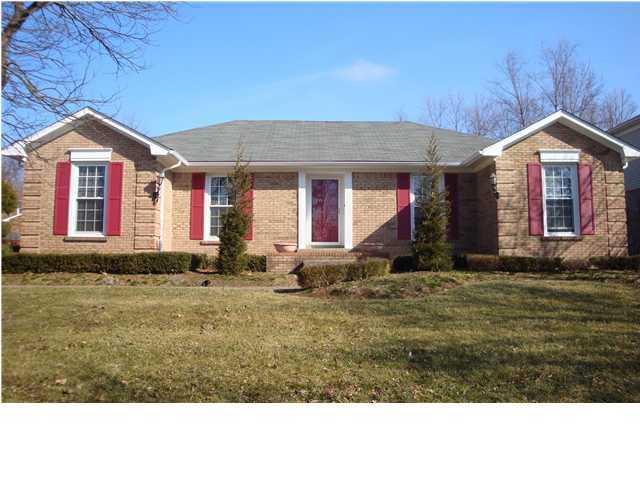 Douglass Hills is a wonderful subdivision located in Louisville, Kentucky! Developed in 1973, the subdivision is actually incorporated as a sixth-class city in Louisville and as such has its own mayor and city council. The subdivision encompasses roughly 1.3 square miles of land and boasts of a large central park with a community pool. The neighborhood of Douglass Hills features a wide variety of homes, most having mature trees, well-kept roads and yards, plus an abundance of green space. Douglass Hills is close to Middletown, giving residents quick access to local shopping, plus Interstate 64 and Downtown Louisville. Most homes in Douglass Hills are constructed of brick, and a majority of the homes have basements. There is a good mix of ranch-style homes and two-story homes in the subdivision, with most homes having a two-car garage. With access to the community pool, few homes in the City of Douglass Hills have swimming pools in their backyard, but it is possible to find a home with a private pool. In addition, there is an estate section of Douglass Hills that features larger, more expensive homes, plus a newer section called Douglass Hills East that features nice, affordable homes. If you are interested in researching a move to the area, you can follow this link to view all Douglass Hills Homes for Sale. You will find that prices in the area typically range from $180,000 to $275,000 with home prices slightly higher in Douglass Hills Estates. Feel free to contact me with any questions you may have about living in the subdivision. I think it is a wonderful neighborhood and a great place to call home!